Drake and The Chainsmokers tied the record, earning 22 nominations each for the 2017 Billboard Music Awards. Drake was nominated in categories including Top Artist and Top Billboard 200 Album. The Chainsmokers nominations included nods int the Top Selling Song and Top Dance/Electronic Album categories. This year’s top nominees also included Twenty One Pilots with 17 nominations and Rihanna with 14. 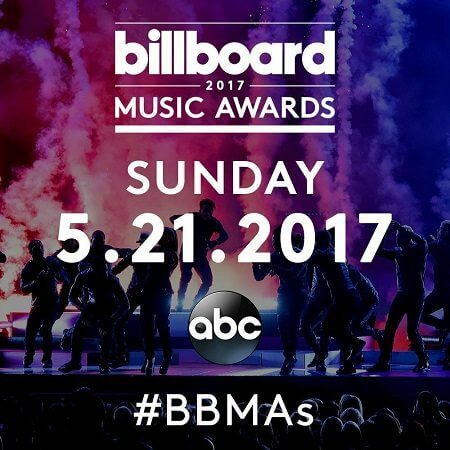 The 2017 Billboard Music Awards will take place on Sunday, May 21st at the T-Mobile Arena in Las Vegas. The awards show will be broadcast live on ABC beginning at 5pm PT/8pm ET.